Descend into a dark and disquieting horror that will test your psychological limits. 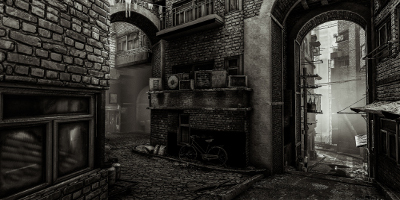 Explore a nightmarish monochromatic city where sinister creatures lurk around every corner. Wrestle with life-or-death choices – and your own morality – as you uncover the mystery of the woman in yellow. 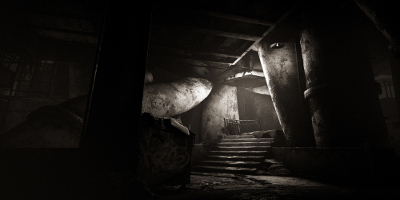 From the Tangentlemen – a team of esoteric game pioneers with a background in AAA development – comes a potent psychological horror experience that will take root in your psyche and fester long after its conclusion. Sound, lighting, surreal character design and powerful art direction combine to make Here They Lie a deeply unsettling challenge to the senses. 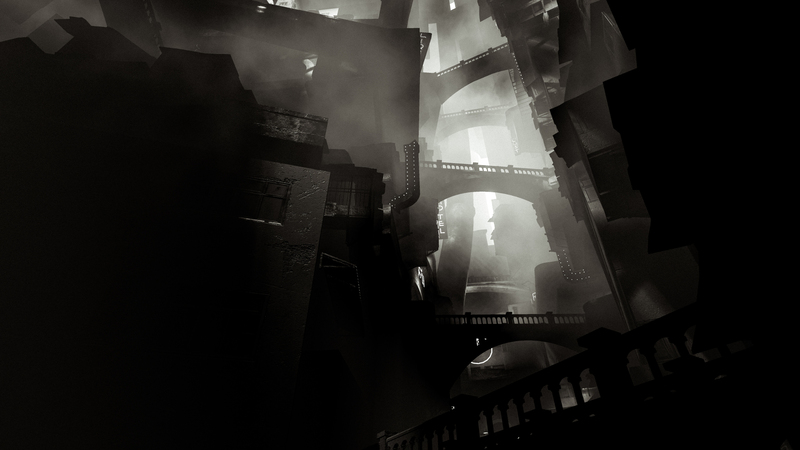 Experience the surreal and sinister thrills of Here They Lie using PlayStation VR for the ultimate first-person jaunt into madness. 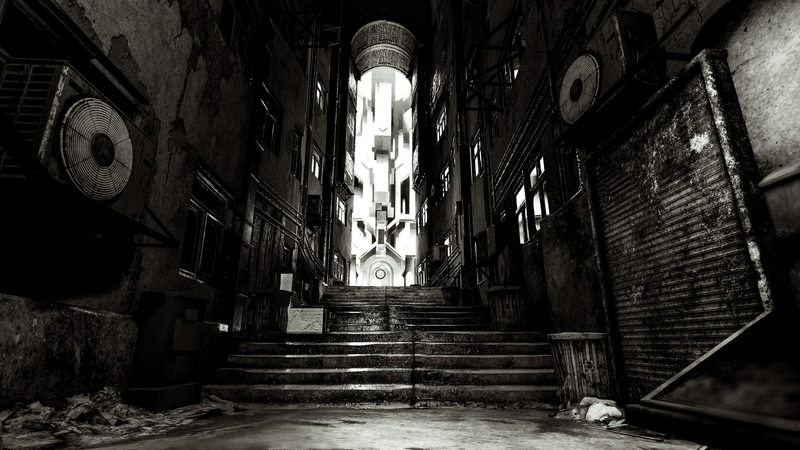 “Appreciate” the unsettling sound design and audio with full 3D sound via PlayStation VR. Creep through the eerie cityscape using intuitive controls via either your DUALSHOCK 4 wireless controller or PlayStation Move motion controller.